There is an increasing number of lifestyle related epidemics that seem to be sweeping the Middle East and abdominal bloating is one of them. With poor diets, high levels of stress, exposure to pollution and daily medication, it’s likely that people will experience bloating on most days. 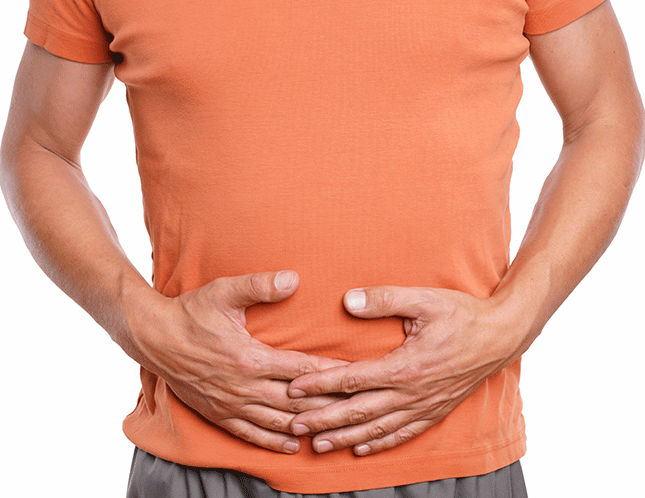 Bloating often feels like there is an inflated balloon in your stomach. Also known as abdominal distension, it is the visible increase in the area between your hips and chest. Having a bloated abdomen is certainly uncomfortable and can be embarrassing, but if you don’t get it treated it could lead to more severe health problems like digestive disorders, allergies, autoimmune reactions or even in some cases, cancer. Pack in the probiotics: Probiotics also known as “good bacteria” are like the friendly bacteria in your digestive tract that kill off the bad ones that cause digestive issues. You can either obtain these probiotics through supplements or from natural foods like kimchi, saurerkraut, yogurt and kefir that rich in them. Eat plenty of water-rich fruits and vegetables: Fruits and veggies that provide water, electrolytes and enzymes are your best resource in order to relieve stomach bloating naturally. Enjoy a delicious raw salad or a cooked meal that include leafy greens, cucumber, celery, fennel, artichoke, melon, berries and even steamed veggies. Include herbs, spices & green tea in your diet: There are certain soothing herbs that are very good for natural digestion like ginger, aloe vera, fennel, rosemary and parsley that have been used for thousands of years to soothe an upset belly. These herbs help the body release extra fluid and relax the muscles in the digestive tract, relieving constipation. Also drink plenty of aloe vera juice, herbal and green tea as they are anti-inflammatory and very good for your gut. Avoid eating foods like: sugar and sweetened snacks as it ferments easily in the gut and causes inflammation, most dairy products since modern-day manufacturing processes can remove important enzymes in dairy, carbonated drinks and artificial sweeteners as they are difficult to digest. 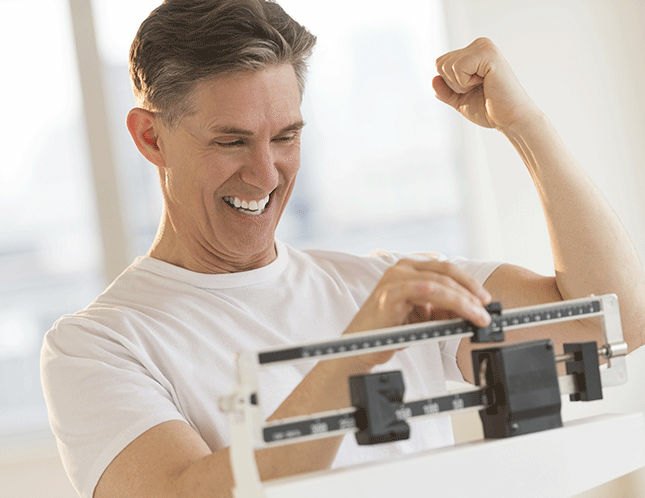 Exercise regularly: Set aside 30-60 minutes every day to work out as it helps regulate your digestive system and sees it to that it functions optimally, fighting constipation, keeping the circulation moving and essentially helping your body detox. Hydrate: It’s no secret that water is key to a healthier you. It’s always recommended to have at least six to eight glasses a day which is instrumental in beating the bloated feeling. Reduce Stress: Being anxious or stressed can affect the line of communication from your stomach lining to your brain, diverting attention away from proper digestion. High levels of stress can alter blood sugar levels and change the way that other hormones are secreted, wither causing you to crave food or feel constipated. But of course the best step you can take is to visit an expert. If you are experiencing pain in the stomach due to abdominal bloating, before it gets too serious, visit Euromed and book a consultation. 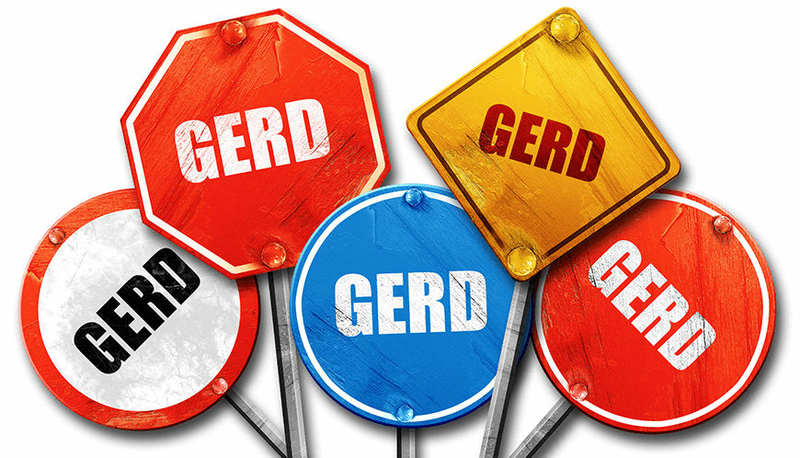 Nov 20-26, GERD Awareness Week- What is GERD and what can be done?